Multiple Teams · Apr 5 Girls Basketball: Academic All-State Accolades!! 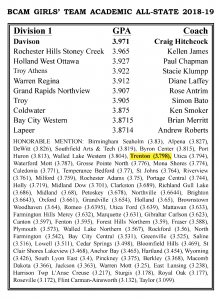 CONGRATULATIONS to the 2018-2019 Trenton Trojans Girls Basketball Team for being named to the BCAM (Basketball Coaches Association of Michigan) 2018-2019 Academic All-State Team! This honor obviously will go to only a few, select teams across the state; with each team’s entire roster of girls’ academic scores contributing, in the process of being qualified. Only those teams, that fall within the upper levels of the evaluated range, get this distinction!! 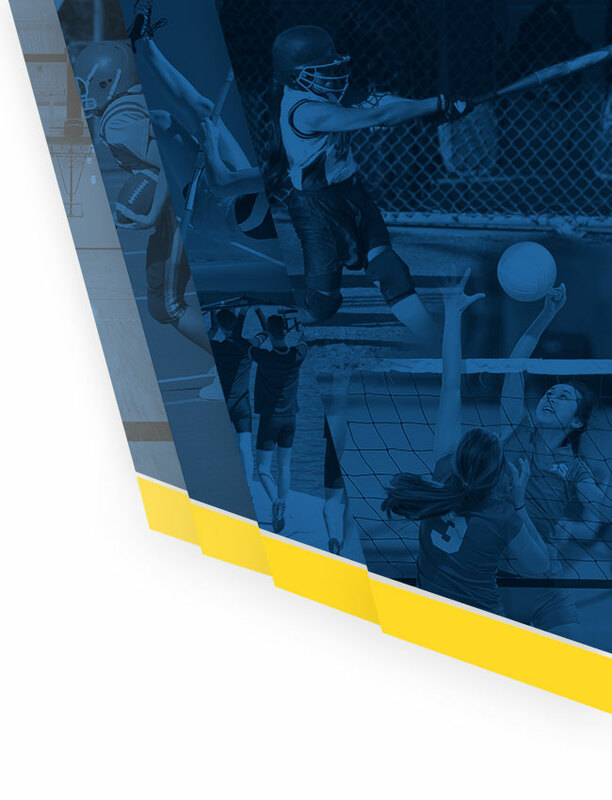 So, in addition to another successful season, filled with improvements from both individual players and the group — our girls have also received much-deserved recognition: for balancing their sports accomplishments, with stellar scores in the classroom. In fact — this year’s score was: .180 BETTER, than our team G.P.A. from last year’s recognition!! And…Trenton Girls Basketball had the highest team G.P.A. of ANY OTHER DOWNRIVER-AREA SCHOOL, named to the award!! 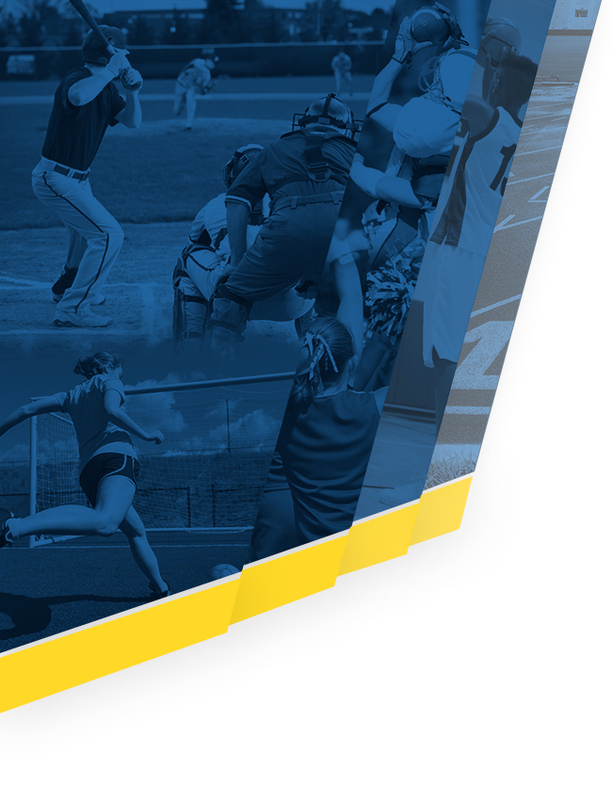 A better statement of our program’s commitment to the process of educational athletics, and the true nature of what a “Student-Athlete” is, would be very hard to find! On behalf of the girls basketball coaches, Trenton Public Schools administrators and staff — and OF COURSE, your fine teachers and instructors (!!!) GREAT JOB GIRLS! !